We have some exciting new products on the shows so make sure you tune in! Today we have a beautiful tutorial by our Shilpa. She shows us how to create this beautiful canvas. 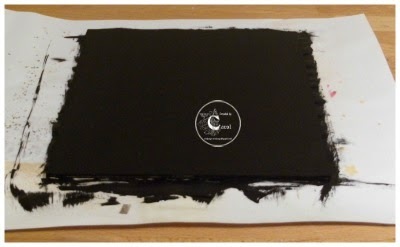 Apply Gesso, let it dry. 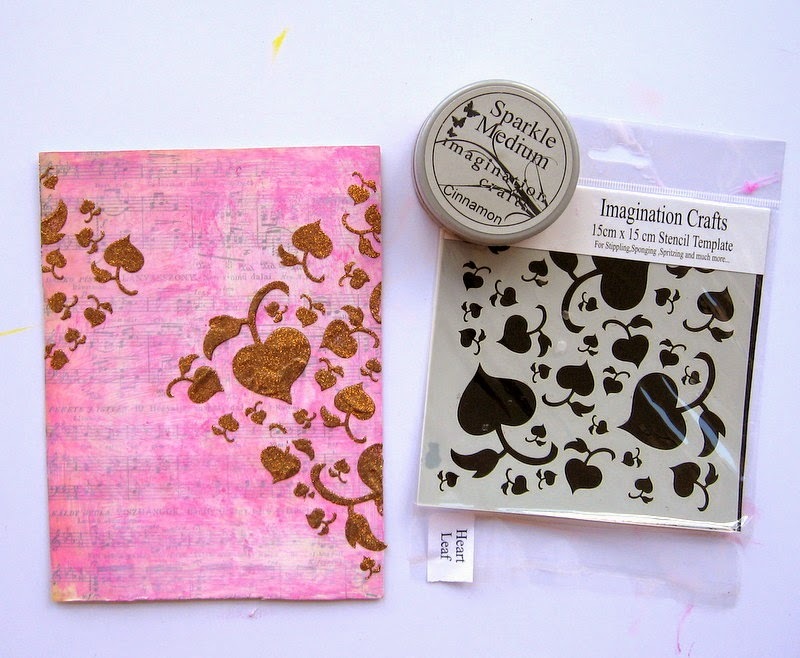 Apply Cinnamon Sparkle Medium through Heart Leaf Stencil and let it dry completely. 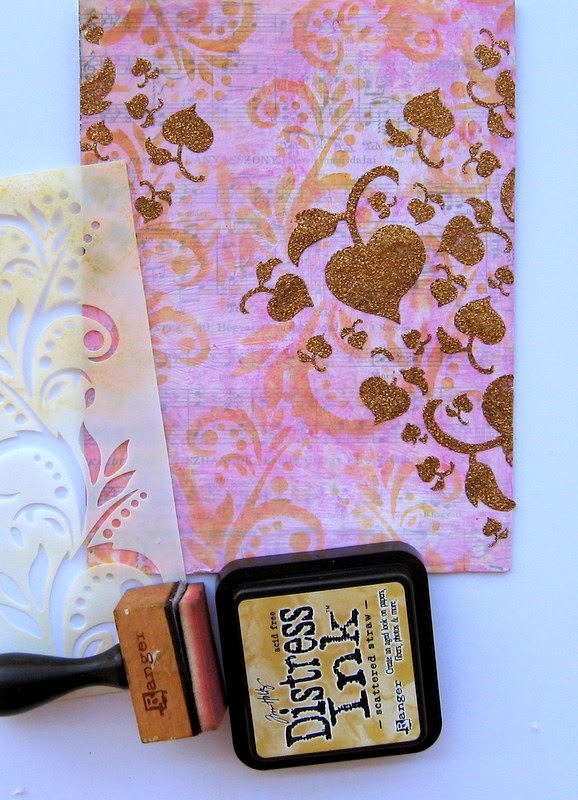 Apply Scattered Straw distress ink through Flourish Fountain Stencil randomly on the surface. 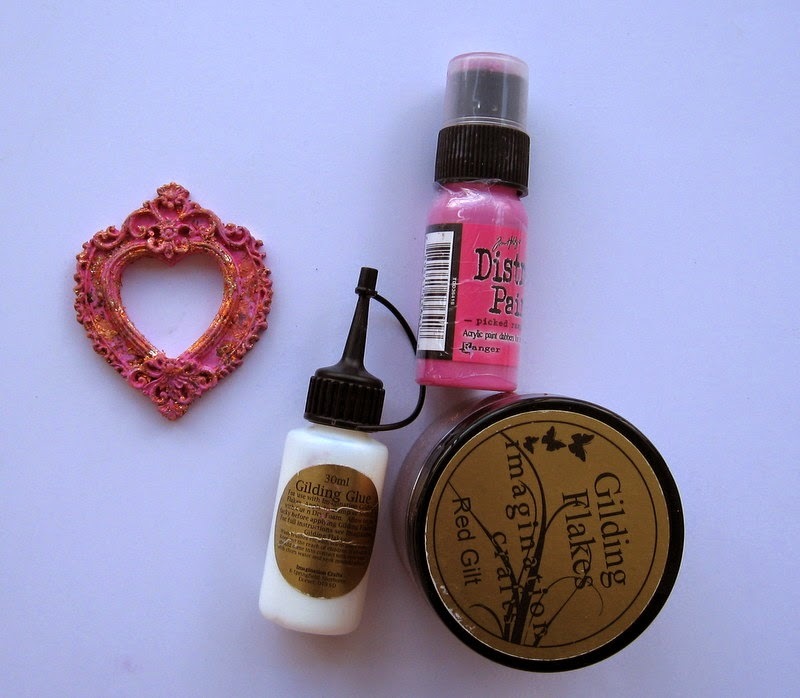 Dry with heat tool, apply gilding glue onto heart with sponge/dabber randomly, let is get sticky. Next, stick Red Gild Gilding Flakes, this gives it a rich colour and texture. 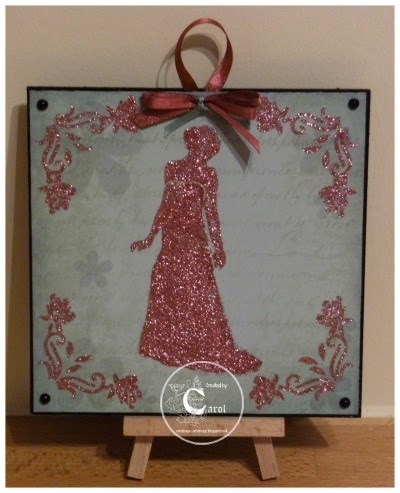 Create border with Flourish Fountain Panel stencil Sparkle Medium. 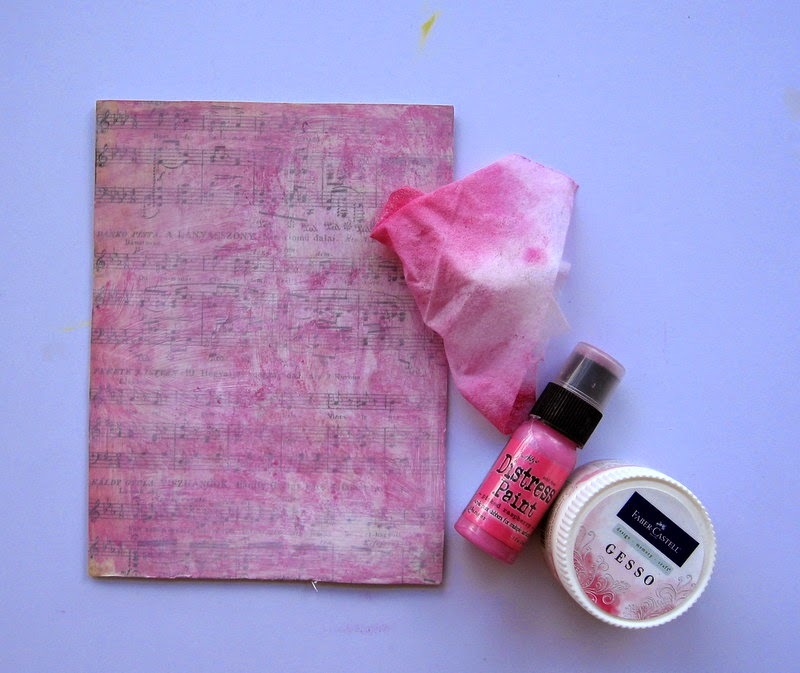 Apply Tarnished Distress Paint at the edges. How has your weekend been, a busy one here, we hope you all had a good weekend. 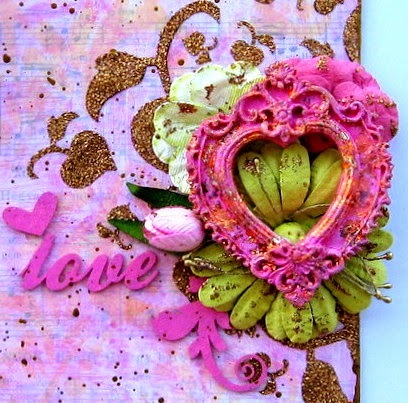 Today we are sharing a beautiful tutorial by Carol. 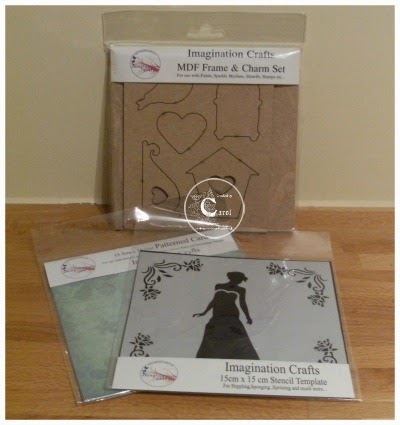 We hope you like what she has created and inspires you to have a go. 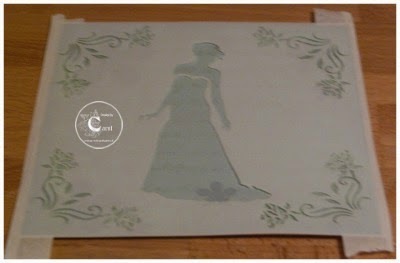 Firstly trim your patterned card so it leaves a border when attached to the MDF. MDF can them be coated with black gesso. 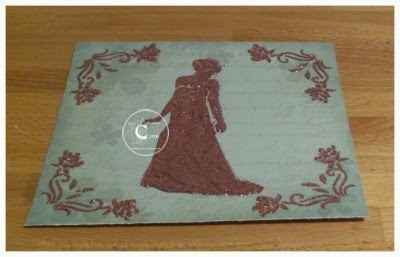 Attach stencil to the patterned card. Sparkle medium was then applied with a spatula. Once happy with the coverage remove stencil and leave to dry. 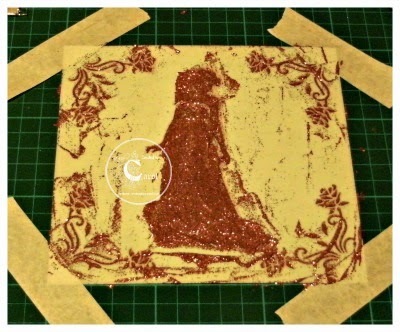 Once dry attach a loop of ribbon to the front of the MDF then attached the patterned card with wet glue. A bow and some pearls finished the wall hanger off.